"My holiday is just caprice, a mad joke that I play on life." 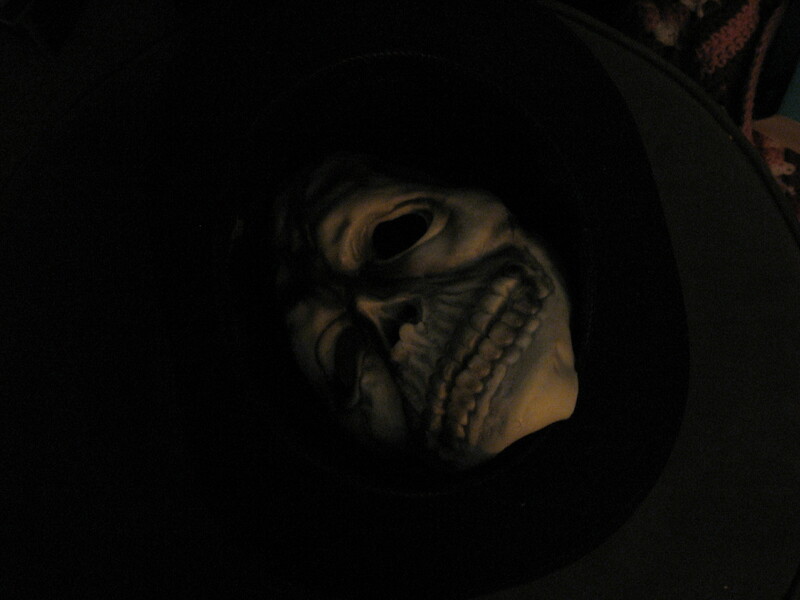 Skull inside a top hat. Platteville, WI, 31 October 2006.